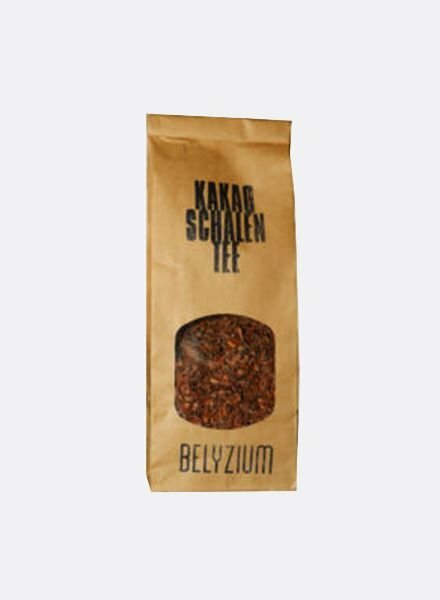 BELYZIUM is a small-scale, Tree to Bean to Bar Artisan Chocolate manufacturer operating in Belize, California and Germany. They are dedicated to producing only the finest quality chocolate using the best organic ingredients. Their rich, dark and completely vegan chocolate is hand-crafted in small batches for amazing flavor and texture. 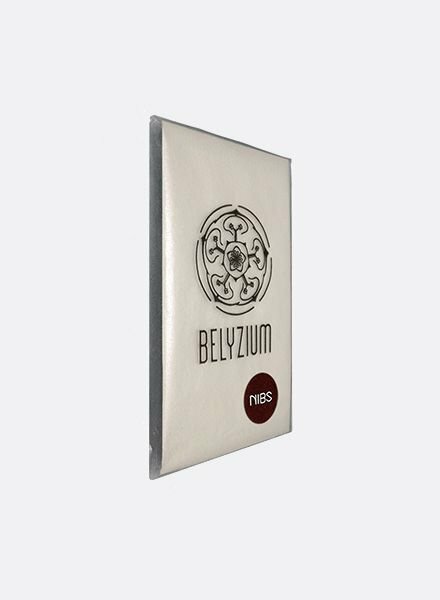 BELYZIUM believe that high quality chocolate can only be made from fine flavor beans, grown and fermented by the local farmers with experience and knowledge of the land. The BELYZIUM purchase only premium, organic cacao beans, a unique hybrid of Creollo and Trinitario varieties, directly from Mayan farmers in Southern Belize, Central America. They are dedicated to supporting local, indigenous growers and pay significantly more than the Fair Trade market price for the cacao beans. By doing so, they hope to change lives of the farmers and Mayan communities for the better and to secure the source of best organic cacao beans for the future of their Chocolate. The fine flavor organic beans are sustainably grown, fermented and dried under the constant supervision and the fermentation and drying techniques are fine-tuned by them to produce the best possible chocolate. In their private laboratory in San Jose, California they are constantly working on creating new and perfecting the existing recipes. In our Artisan Chocolaterie in Berlin, Germany the Chocolate is freshly produced daily in small batches by highly skilled Chief Alchemist Eike who combines scientific approach and artistic inspiration to transform the unique beans into a wide variety of the outstanding chocolate products.